Pangea renovation projects cover buildings of all sizes, this particular project is certainly on the larger end of the scale. We are currently in the process of delivering a full turnkey solution for a property which we had managed under its previous owners. We are on track to finish the project by Autumn 2020. 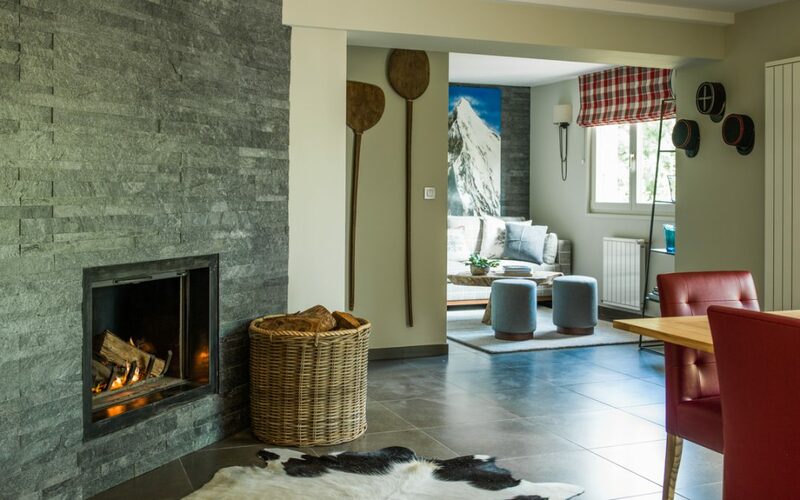 To give you a sense of the scale, this Chalet in Brevent has 6 bedrooms, 6 ensuite bathrooms, a separate lounge and dining room, a kitchen, skiroom, laundry room, cinema room, gym, wellness area (including a sauna, hammam and shower room) and a terrace area which includes a spa. The work required on the property is extensive, with a full strip back to shell and roof removal required. We are also working with architects on an extension, which requires both external excavation and damp proofing. 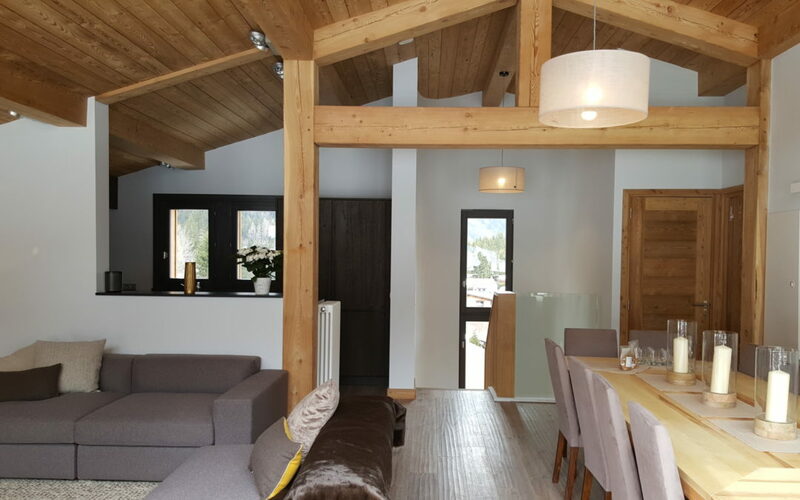 Looking ahead, the chalet will be kitted out with an entirely modern domotics system; a popular choice amongst our clients, which will control the lighting, climate, entertainment systems and appliances. We are planning the installation of underfloor heating in all the bathrooms, new lighting in all rooms and a heated external driveway. Full plumbing infrastructure modifications will be needed as well, including hot/cold/waste/extract systems, a boiler and a fuel tank. 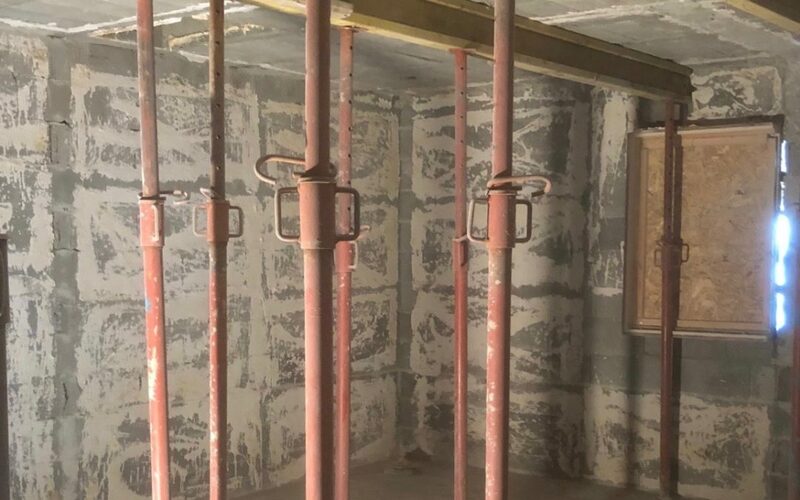 Work on the architectural interior will include the installation of new internal ceilings, walls (painted with some wood panelling) and timber/tiled floors. The 6 bathrooms will be divided into wetrooms and master bathroom suites. All the kitchen appliances and joinery, including storage units, seating area and office area will be installed with bespoke designs, alongside the aforementioned wellness area with hammam, sauna and wash facilities. For the architectural exterior, all windows and doors will need replacing, and our client requires a new decked terrace including a hot tub. The property will have a beautiful slate roof and contemporary glazed extension structures. The area surrounding the property will require full hard and soft external landscaping, and we will also need to completely renovate an external garage, replacing the electrics, windows, roof and walls with render finish. Phase 1 – The property will be waterproofed by Summer 2019. Phase 2 – From Summer 2019, we will begin all internal refurbishments over 45 weeks. 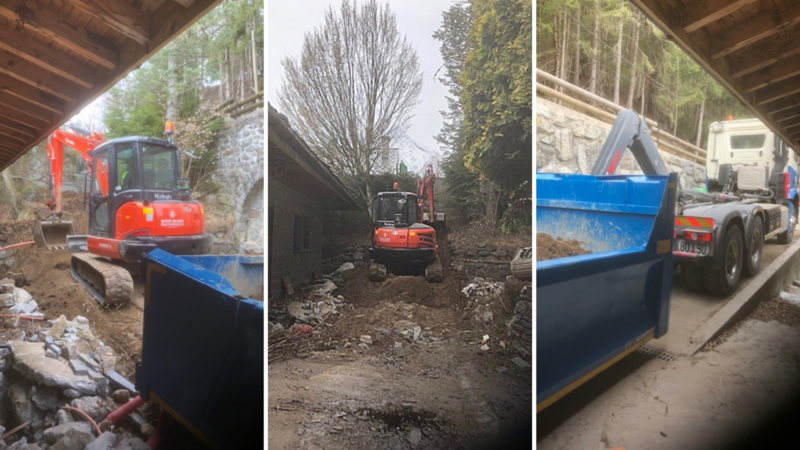 Phase 4 – Finally in Autumn 2020 all furniture will be moved into the property in time for the winter season. As you can see, this project will require us to employ a wide variety of our team’s skills. Our extensive experience navigating local planning regulations helps us keep to the schedule, whilst our tried-and-tested network of trusted contractors ensures we are able to stick to the budget and deliver the kind of premium quality finish our client requires. As the project is ongoing, we’ll continue to provide updates on progress. In the meantime, if you’re planning a construction or renovation project in the valley don’t hesitate to get in touch. No project is too complex for our team. 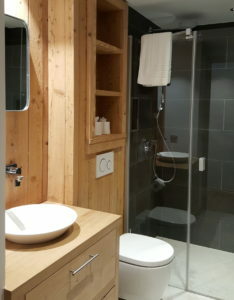 The Chamonix area is home to a range of different styles of building and types of architecture. 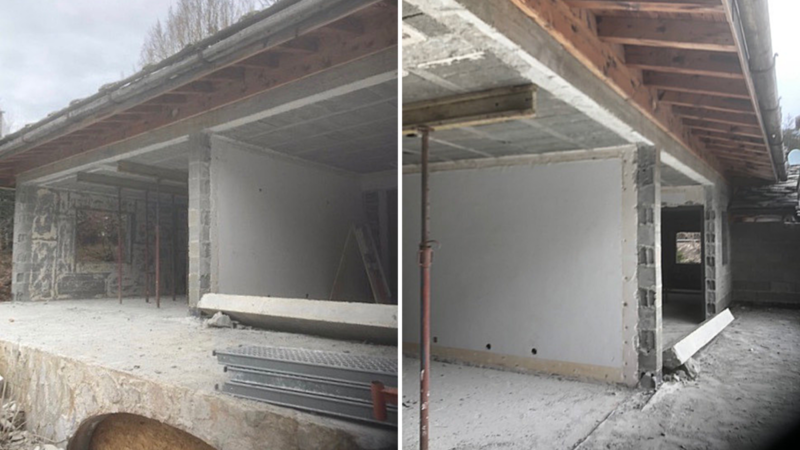 We are lucky enough to work on a great variety of construction and renovation projects old and new for our clients, from extensions and modifications to complete overhauls. Most recently, we completed phase 1 of a large renovation project for a client with a property in Le Lavancher. 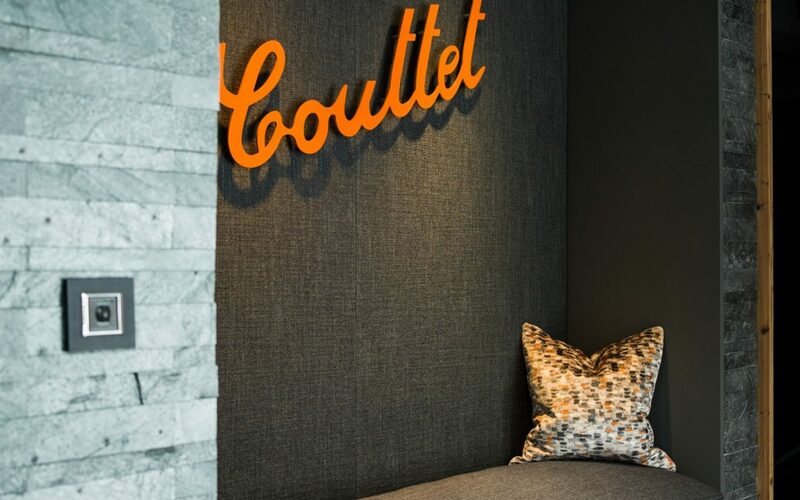 At 230 square metres, this was certainly a big project – which made it an ideal for our experienced team. 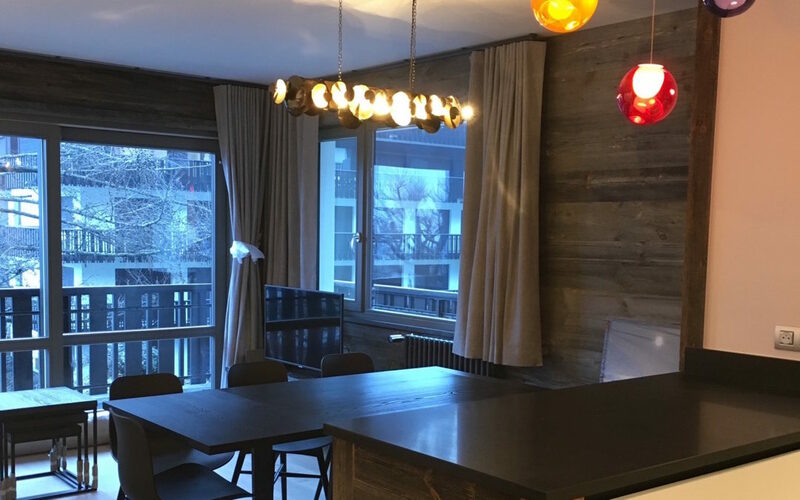 Pangea were able to deliver a full “turn-key” approach to the refurbishment. 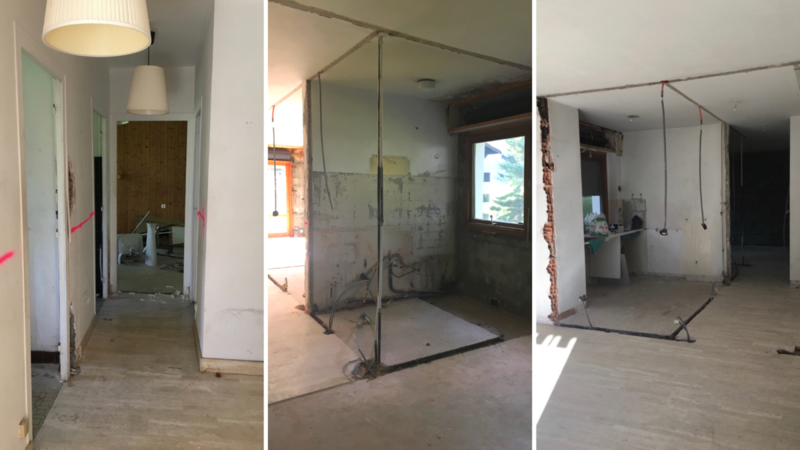 Our client could rest easy in the knowledge that every aspect of the renovation would be carefully and efficiently managed by our team. 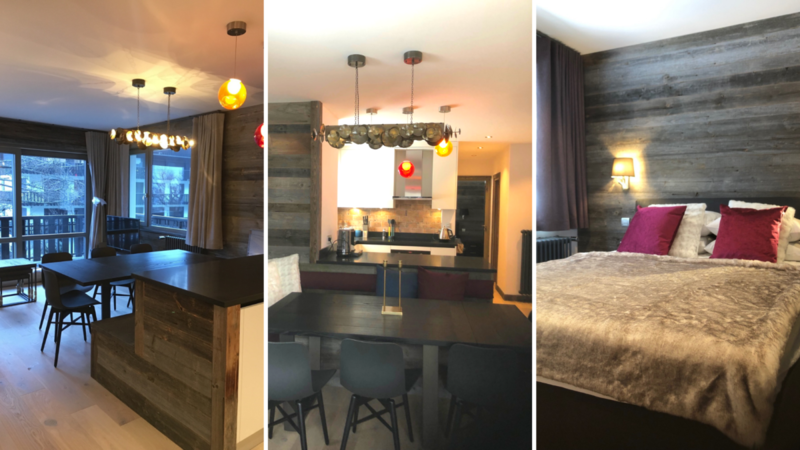 Phase 1 of the renovation was completed between July 2017 and March 2018 – coming in both on time and on budget – which meant that the owner could visit and enjoy their newly refurbished property over the 2018 Easter holidays. For all renovation projects the team at Pangea Services work with a well established network of trusted local traders and suppliers. 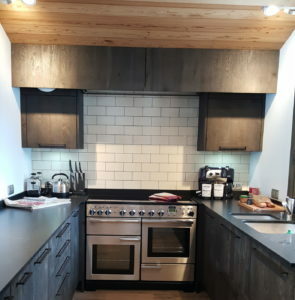 Our experience renovating properties in this region means we know exactly who to call and what to budget for the many different jobs that comprise a full renovation. Armed with this invaluable knowledge, we are able to complete even large renovations such as this on time and on budget. Many of our clients live abroad. 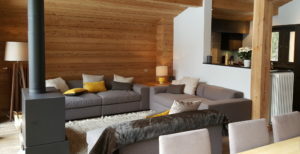 This presents unique challenges for property owners, so many of our clients find it extremely helpful to have a team on the ground in Chamonix handling the day to day management of their property. As the client hoped to use the property over the Easter holidays, our property management and concierge service came in especially useful. 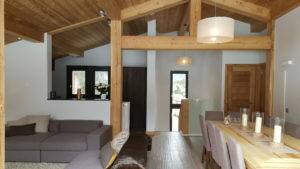 Our team prepared everything for the client’s arrival, ensuring easy entry to the chalet, simple internet access, fully stocked fridges and all the support they could need in order to truly make the most of their Easter holiday. With phase 1 works now complete, the focus shifts to phase 2 – the final transformation needed to make the property truly shine. Phase 2 will see all external rendering and decorations added, installation of the driveway, landscaping and garden design and final installation of the decking and spa. These jobs are expected to be completed in July, just in time for the summer holidays. 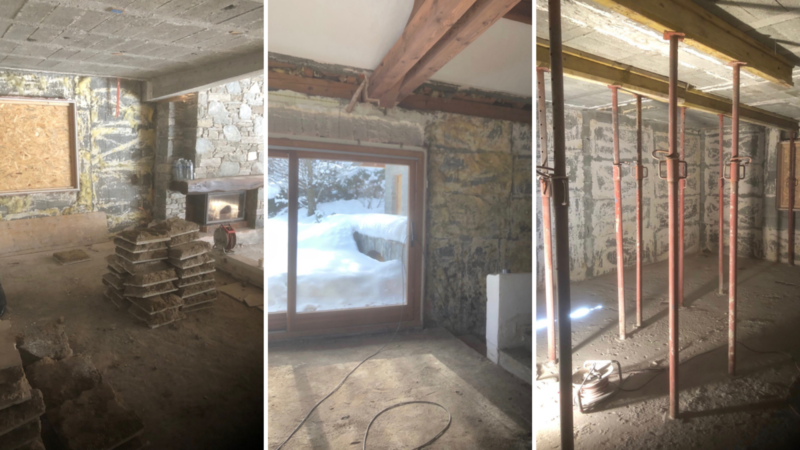 Check back later this year for more information about this and other Pangea Services renovation projects in the Chamonix valley. If you are looking to renovate a property in the valley and need the peace of mind knowing everything is being taken care of, why not reach out to our team today for a chat about how we can help? With our local contacts and extensive experience you won’t find a more dependable team to work with. Just take a look at our testimonials to see what our many delighted clients have to say.